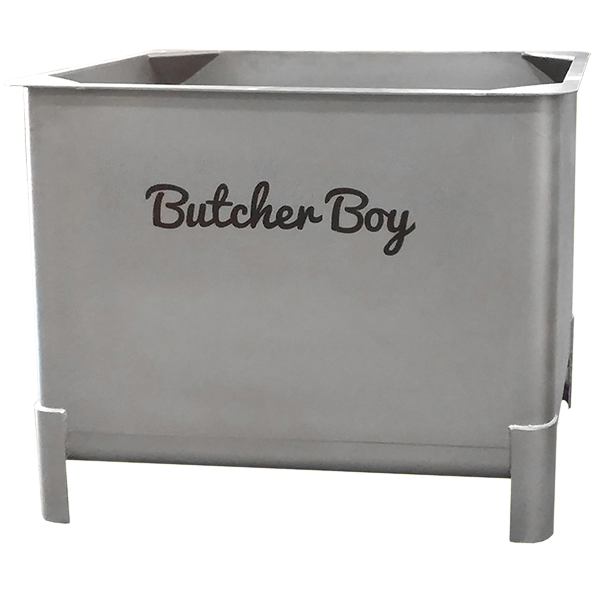 MPBS Industries only provides one vat called butcher boy BB1000 stainless steel vat. This vat could carry 1000lbs capacity. Corner triangle plate in each radius corner with a cone inserts corner for clean dumping. We like to provide high quality product with a low price. Please feel free to contact our professional sales and service staff to answer any questions you have.